This relatively hip café has a cool Australian vibe to it, thanks to the owners’ trips to Melbourne. 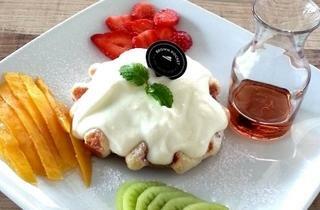 Filled with contemporary charm, Brown Pocket places a large emphasis on its desserts, which range from waffles to crepes. 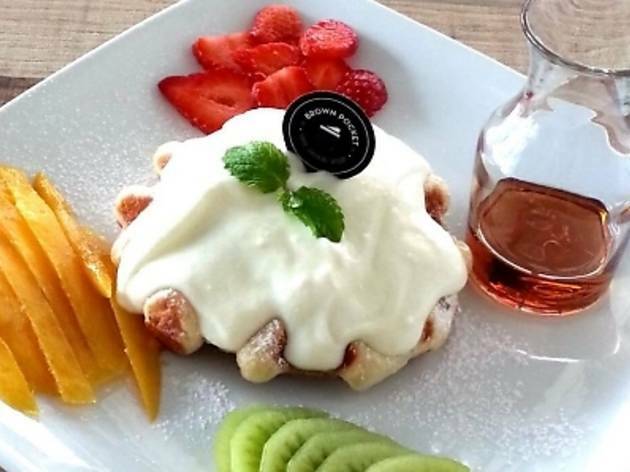 The health-conscious will also be happy to find fruit toppings like banana and mixed berries sitting gently on a bed of delightful liege waffles, all freshly made from their kitchen.